This ticket allows access to INmusic Festival 2019 in Zagreb, Croatia on 24, 25 and 26 June. 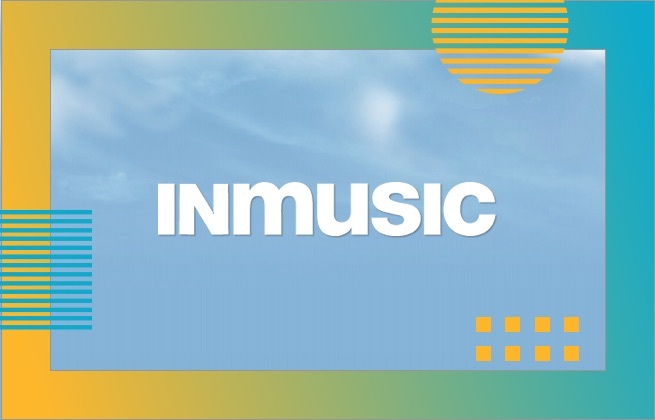 This is a 7-Day Camping Ticket for one person to the INmusic festival 2019 campsite - only valid with a 3-Day INmusic festival 2019 ticket! Please note, camper vans, RV's or other motor vehicles are not allowed at the festival campsite due to venue restrictions. 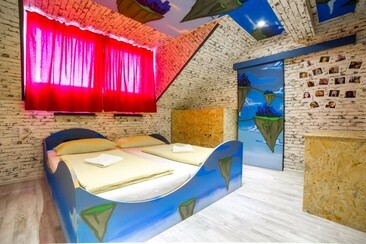 Swanky Mint Hostel is located in the centre of Zagreb, 686 metres from the Ban Jelačić Square. All major sights in Zagreb from hostel can be reached within a few steps. Private rooms come with cable TV and private bathrooms. 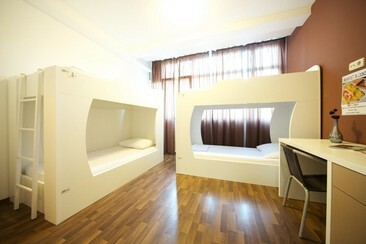 Dormitory rooms feature lockers for each bed and a shared bathroom with a shower and toilet. There is also a shared kitchen with a lounge area at guests' disposal, while the on-site bar offers art events, live music and pub quizzes. The closest restaurant is less than 50 metres away, while a bakery can be reached in just a few steps. The historic Upper Town can be reached in 415 metres. Numerous museums, galleries and monuments can be reached in a short walk from Swanky Mint. A forest-park can be reached in 200 metres, while Bundek Lake is 4 km away. Main Bus Station is 4 km away, while the Train Station is 3 km from the property. A public tram stop is 20 metres away. Zagreb Airport can be reached in 20 km. Funk Lounge hostel is a happy, relaxed, friendly and clean hostel in Zagreb with good vibes and chilled atmosphere! The hostel is centrally located and within a walking distance to 'Old Town of Zagreb' and Zagreb's most beautiful park 'Maksimir', city ZOO and 'Dinamo' football stadium. Zagreb Bus Station and Train Station are both within a 1.5 km radius. Zagreb Airport is 9 km from the hostel. All rooms feature free Wi-Fi, air-conditioned, TV, laptop and a fully equipped kitchen. Free welcome drink and funky music at our hostel's bar! INmusic Festival is Croatia's biggest rock and indie music festival, held each summer in the country's capital, Zagreb. And beyond the festival's gates, Zagreb and the surrounding area is brimming with things to do, including kayaking down the Mreznica Canyon, biking on Bear Mountain, or even just exploring this elegant and charming city.